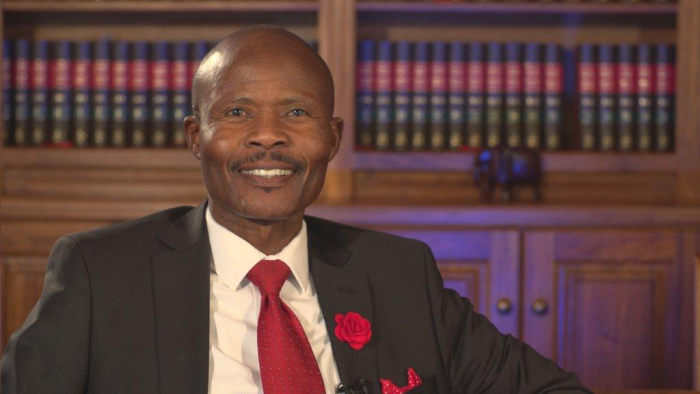 Dr Sejako Senatle’s dedication to law set him on a varied career path that has included being a prosecutor, interpreter, reporter and education stakeholder. Sejako has worked the length and breadth of the country as an advocate of the High Court of South Africa. He started out as a general administrative clerk and worked his way up to clerk of the court, court interpreter and prosecutor, laying the groundwork for a dynamic career in public service. In 1998, he received a merit award for outstanding performance in the National Prosecuting Authority. Sejako obtained a BJuris degree from the former UNIBO in 1989 and went on to complete LLB, LLM and LLD degrees. Academics, students and others, including the South African government, use his thesis, “Access to Justice in the Milieu of a Constitutional Dispensation”, as a reference work. He has made significant contributions to the legal landscape in South Africa, despite serious health challenges. He is a people’s lawyer, who believes in pro bono work on a no-fee basis in poor communities. His dedication has not gone unnoticed. In 2014, he received senior status in the North West Bar Association from the President of South Africa.